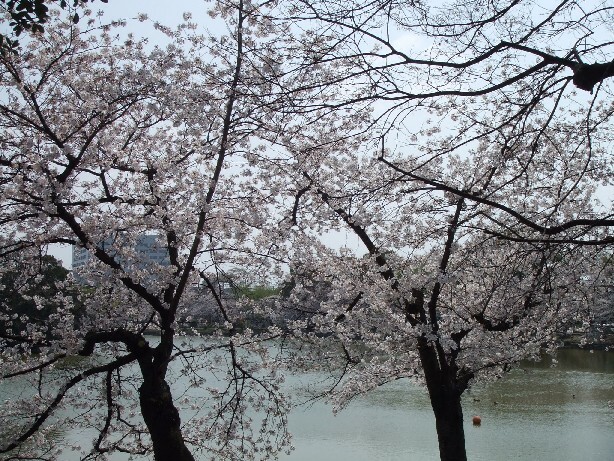 I need to update the pictures of cherry blossoms before April ends! There is Mandai Ike (pond) near my office. 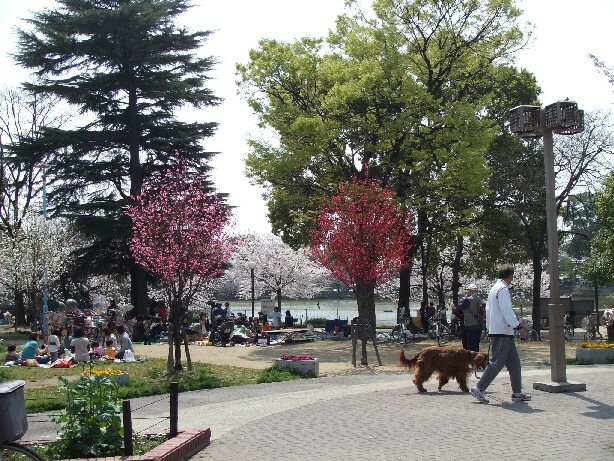 A lot of people come here to enjoy eating, drinking, barbequeing night and day when cherry blossoms are blooming these years. It is not a big place, but there come many people to this quiet place.